The First Choice Is the Right Choice! First Choice Home Inspectors delivers quality and peace of mind with every complete home inspection. Each customer receives a 90-day, Recall-Chek, Sewer-Gard, Mold-Safe, and our 5-Year Platinum Roof Leak warranty. As a thank you for choosing us to inspect your home we also offer each client a security package with ADT and Secure24 Alarm Systems as our gift to you. First Choice Home Inspectors also offers a 18-month home warranty for the price of 12-months and a complete list of concierge services to make your move easier. Before you finalize your new home purchase, make sure your home is in tip-top shape. Get the reassurance you need with a thorough inspection by First Choice Home Inspectors, LLC — the first choice for home inspection services in Greater Middle Tennessee. Our mission is to provide you with a precision inspection with all the attention to detail you’d expect from our old fashioned traditional approach to business. You’ll experience good old-fashioned Southern courtesy due to our wholehearted commitment to customer service. Because we perform our inspection services in a prompt, respectful, and systematic way, you can trust that we’re doing a thorough job. 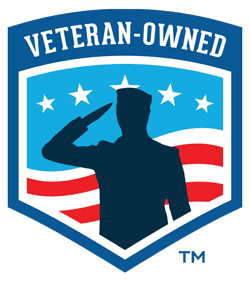 A veteran-owned business, First Choice Home Inspectors embraces the traditional values of family, honesty and integrity. Our inspections are systematic with military precision, so the job is always done right the first time. And our customer service principles go above and beyond merely satisfying our customers, whose well-being is of the utmost importance to us. Saving money. Our inspection may save you hundreds — or thousands — of dollars in repairs. Most people are honest about what they’re selling, but sometimes, even they don’t know that there’s a problem. First Choice’s inspectors identify water damage, faulty wiring, poor construction methods, and more. Being thorough. 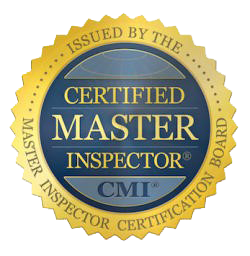 All First Choice’s home inspectors are trained and certified to spot issues you can miss. 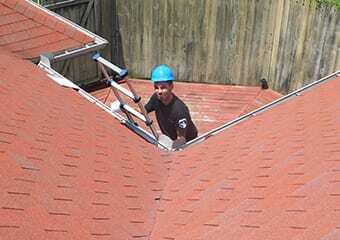 They take the time to find existing problems, and every issue goes into the inspection report. Making a better deal. You can use the findings in the inspection report as leverage to either lower the asking price or get the issues resolved before you close the deal. Moving in with confidence. You shouldn’t have to worry about faulty wiring or plumbing when you move in. First Choice gives you the peace of mind that you won’t be blindsided by costly repairs after you’ve moved into your new home. 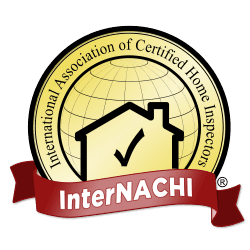 Make Your Home Inspection Appointment Today! During your due diligence period, many things have to happen. 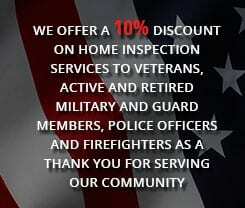 Make sure a home inspection is one of them. Call the experts at First Choice Home Inspectors at 615-693-0310 and schedule your home inspection to get to know what you’re buying.